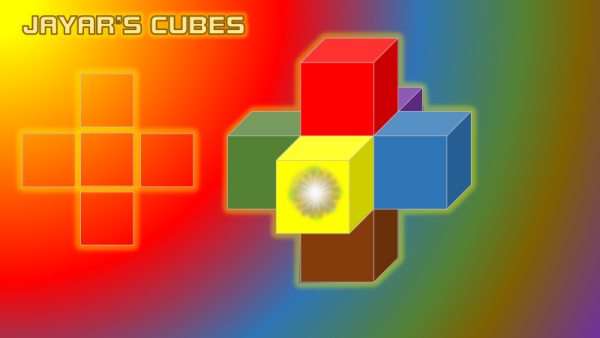 Revolve the cube structure by simply moving your cursor over the squares. 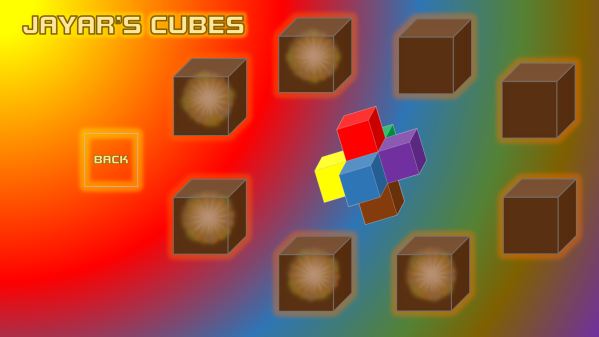 This game uses mouseover animation and the new ‘morph’ transition that helps make the cubes rotate smoothly. 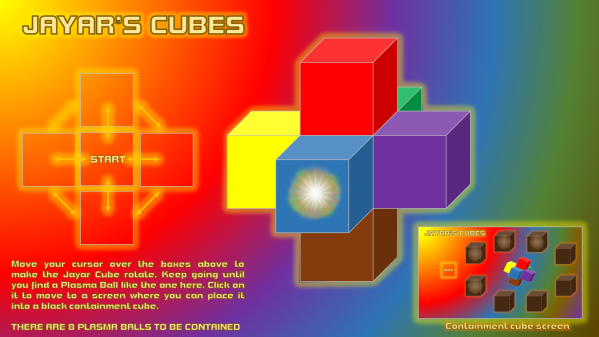 Keep the cubes moving until you spot a plasma ball then click on it to move into a containment cube. Get all eight plasma balls contained to finish the game.